The classic works by the renowned Russian scientist who published the first edition of The Biosphere in 1926. This unabridged translation is made from the 1944 edition and translated from the Russian alongside his other most important book Essays on Geochemistry. 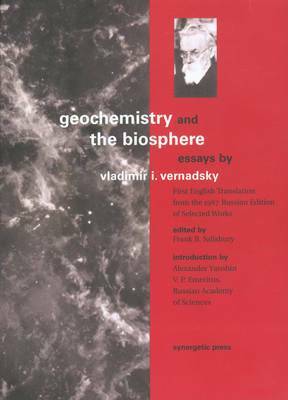 In these two volumes, Vernadsky details humanity's impact on the living systems of the planet and concludes with his vision of the no sphere, a sphere of human intelligence.